Very few laypeople know the story of how the church received the New Testament Scriptures. Christians looking into this important topic for the first time are quickly confronted with alarming claims from critical scholars. Some offer accusations that most New Testament books were written late, forged under the apostle’s names, went through many revisions and were then thrust upon the church through a questionable process four centuries after Christ. This view is not consistent with the church’s long-held belief in inspiration, infallibility and inerrancy. In contrast this short, easy-to-read book attempts to show that an early New Testament canon is consistent with a high view of Scripture. 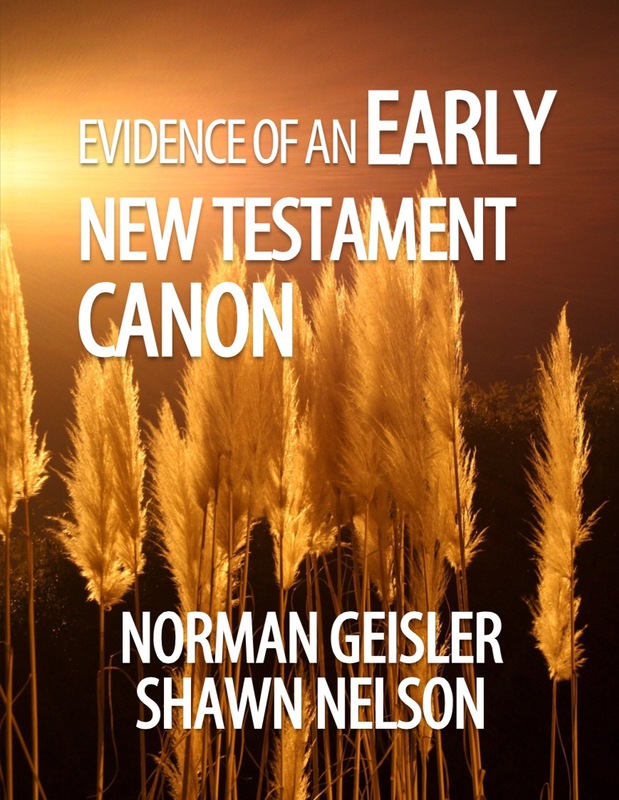 Evidence is given showing that the formation of the canon would have been a perfectly natural occurrence in the early church. This evidence is based on the fact that Jesus taught the coming of further revelation after his ascension through the apostles he commissioned. These apostles were confirmed through miracles, were aware of their God-given authority, and imposed their writings on the church. These writings were then received by men of God who recognized their divine origin (inspiration). There is finally an overview of events leading up to the formal ratification of the canon in the fourth century. It is hoped that laypeople will recognize that the central core of the New Testament was already well established after the books were written. And by this, Christians can be all the more confident that the New Testament Scriptures before them today is inspired, infallible and without error. Kindle-Onlyperhaps okaywant print version too?? ?